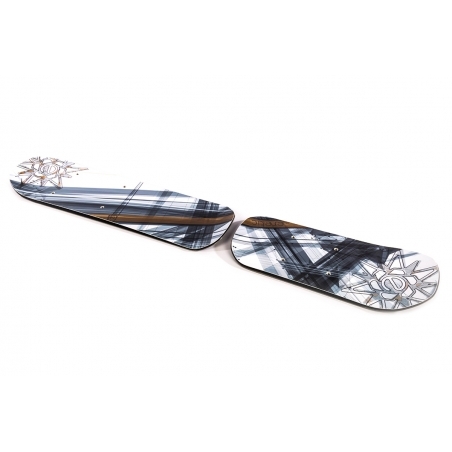 Eretic Powder Skis for the Eretic complete snowscoots. Sold with rear and front skis. 190 mm wide front and back.